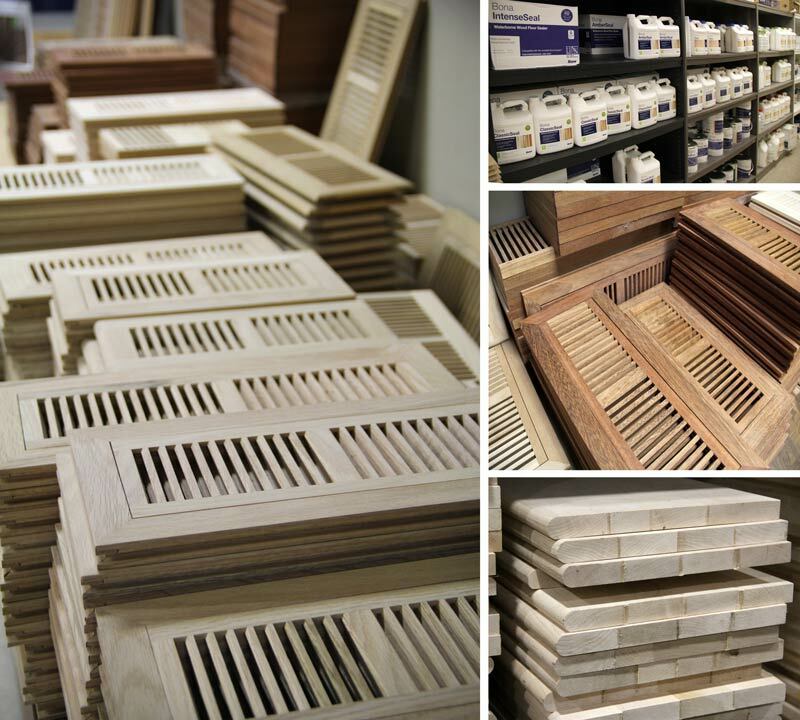 Hardwood Industries | Hardwood Floor Vents, Finishes, and Accessories. 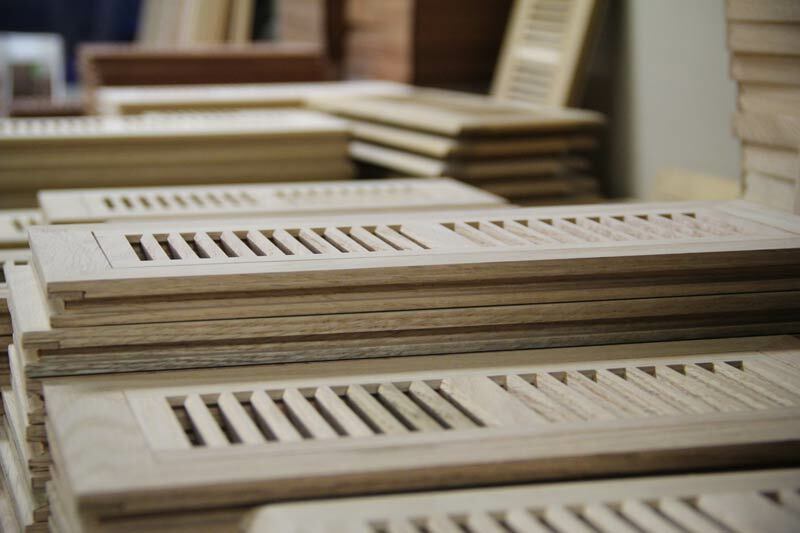 For over 20 years, hardwood flooring professionals throughout the Northwest have trusted Hardwood Industries as their source for providing some of the finest hardwood floor finishes. 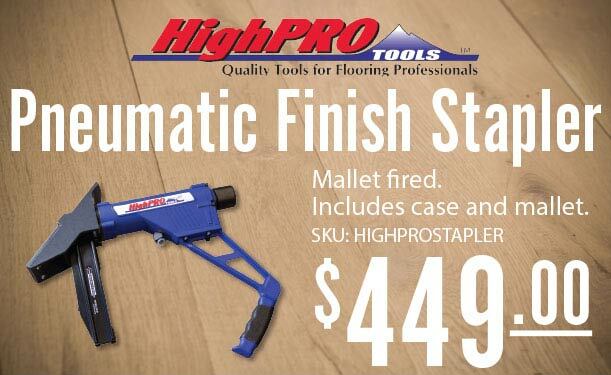 As a distributor we carry of a complete line of abrasives, sanding equipment, stains, sealers, finishes and cleaners. When it comes to intricate and detailed floor finishing, we have the products that allow you to do your best work every time.